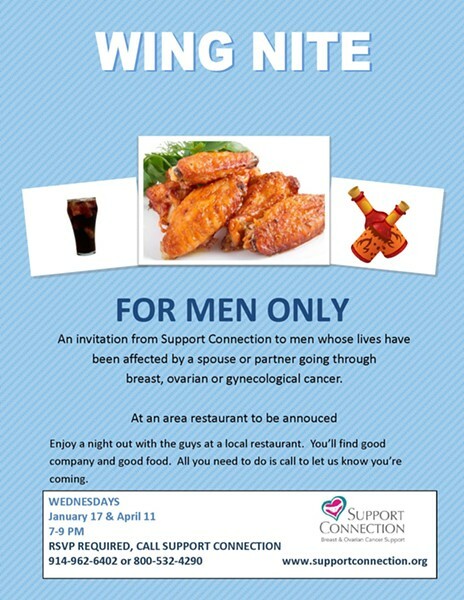 Open to men whose lives have been affected by a spouse or partner going through breast, ovarian or gynecological cancer. Registration required. Come and relax for a fun night with the guys. You’ll find good food and good company, all free of charge.